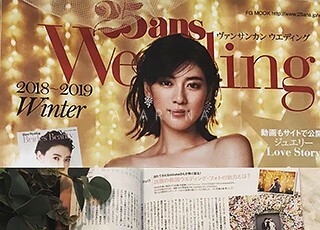 Ajarena appeared on Japanese wedding magazine 25ans. Ajarena was broadcast on TBS’s program. Article form Japanese famous magazine CLASSY. 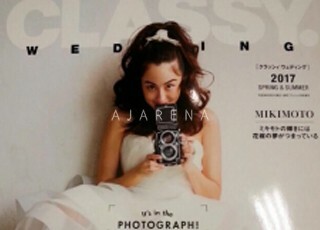 Ajarena appeared on Japanese famous magazine CLASSY. June 2018, Ajarena Appeared on the website of Japanese famous magazine, CLASSY. Ajarena appeared on Japanese famous magazine 25ans. 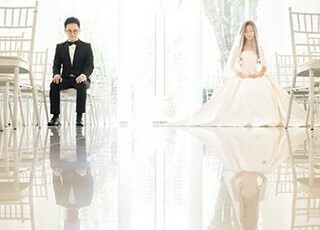 Ajarena was cooperated with Malaysian Director Mr. Teng Bee's pre-wedding photo shooting. Ajarena was cooperated with Malaysia national badminton team ex-representative Mr. Tan Boon Heong's pre-wedding photo shooting. 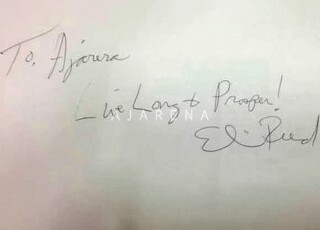 Ajarena was invited by Korea Arirang TV to assist Eli Reed for a project. 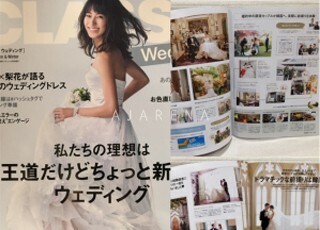 Ajarena was appeared on S/S edition of Japanese famous wedding magazine CLASSY. Ajarena appeared on Japanese fashion magazine Bijin-Hyakka. LADY introduces about beauty & fashion and gourmet, and is popular among ladies and pre-wives. 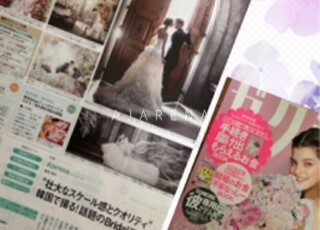 Ajarena was appeared on F/W edition of Japanese famous wedding magazine CLASSY. 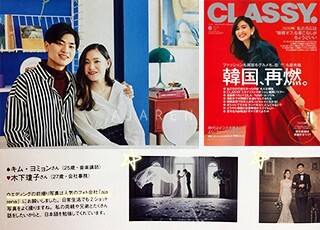 21 November 2016, Ajarena was appeared on F/W edition of Japanese famous wedding magazine CLASSY. 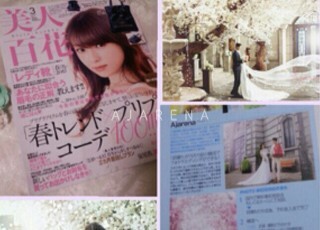 Ajarena appeared on Japanese biggest wedding magazine ZEXY. 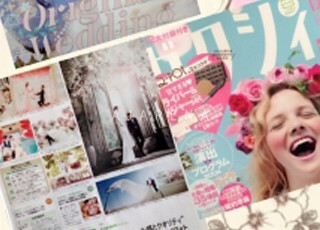 Ajarena wedding was appeared on Japanese biggest wedding magazine ZEXY.